Update - Pottery Barn Kids coming to Australia! 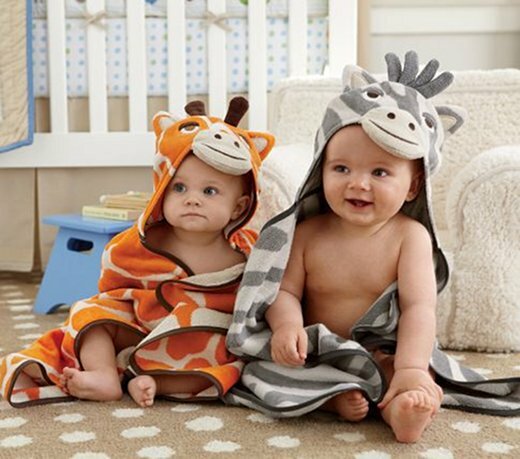 Update – Pottery Barn Kids coming to Australia! 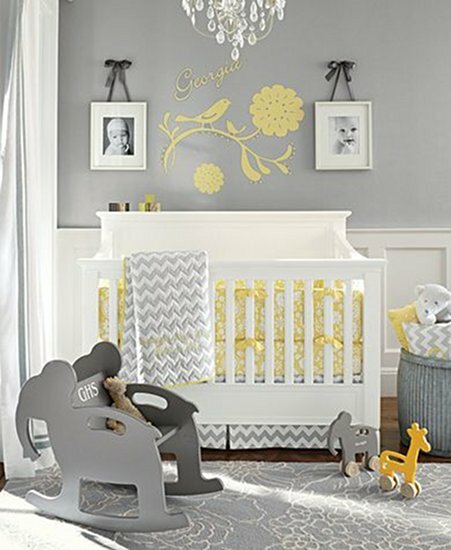 We’re still all aflutter at Babyology with the fabulous news that Pottery Barn Kids, Pottery Barn, Williams-Sonoma and West Elm will be heading Down Under! We went to see the site yesterday and took a few snaps for you. Sydney will become home to a shiny, new Pottery Barn Kids in early 2013. US homeware giant Williams-Sonoma will open its first store outside of North America in Sydney’s Bondi Junction – and it will house Pottery Barn Kids, Pottery Barn, Williams-Sonoma and West Elm. 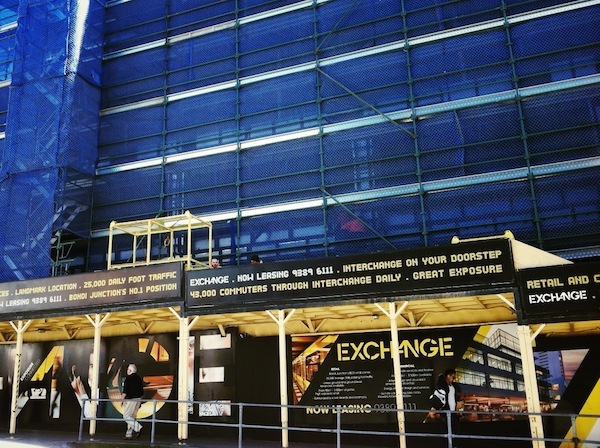 The outlet will operate out of the Exchange Building, which is currently under construction (seen below) – opposite Westfield Bondi Junction. The Sydney store will also have specially trained associates for complimentary in-store or in-home design services. In-store monogramming and baby and gift registry services will also be available. We don’t have an exact opening date from Pottery Barn Kids Australia but we simply cannot wait for the moment the doors are flung open. We’ll let you know as soon as we find out. “I’m thrilled to continue our global expansion by opening our first Australian locations in Sydney,” said Laura Alber, President and Chief Executive Officer. 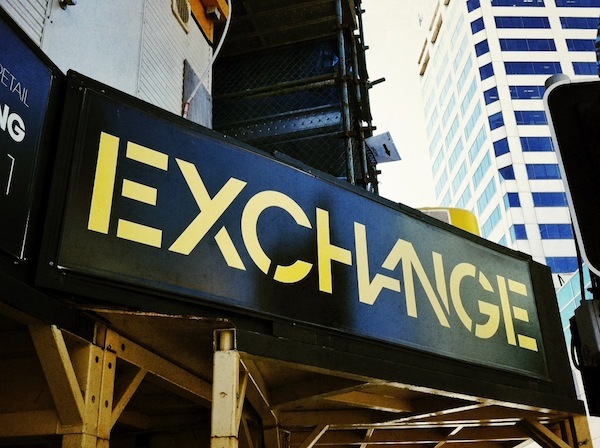 “We have spent a great deal of time looking for the right location and believe that the Exchange Building possesses the key elements for success. It offers us a central shopping location with easy access for pedestrians and commuters, as well as the perfect amount of space to introduce our brands to Australia.” Who said that Australia gets everything last? Williams-Sonoma also has me excited with a cooking school and professional demonstration kitchen with a full calendar of cooking classes, tastings and demonstrations conducted by expert culinary staff and guest chefs.